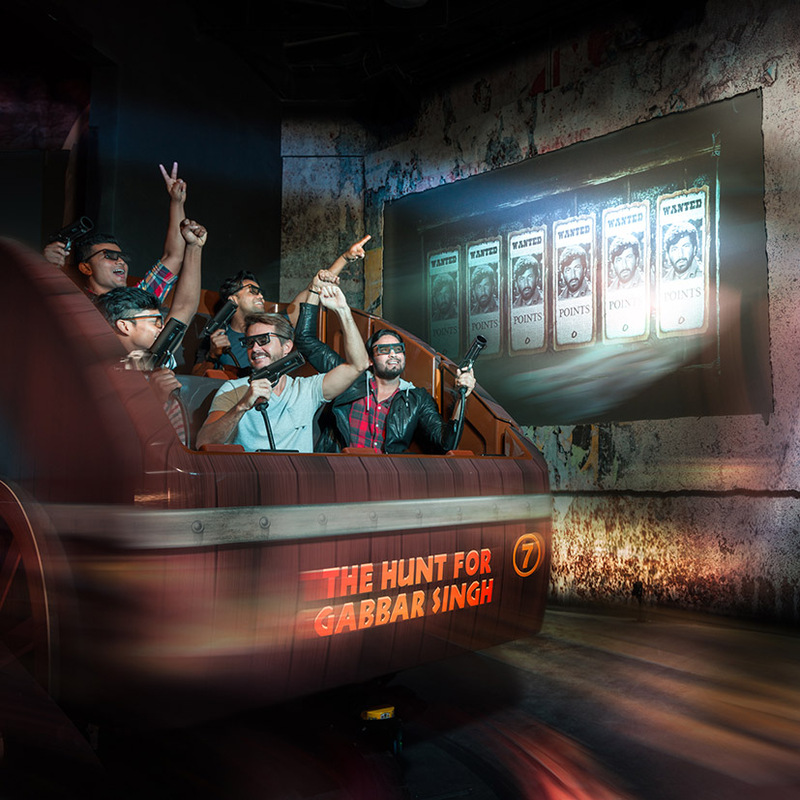 Bollywood Parks™ Dubai is an experience unlike any other, packed with action, dance, romance and flavours. 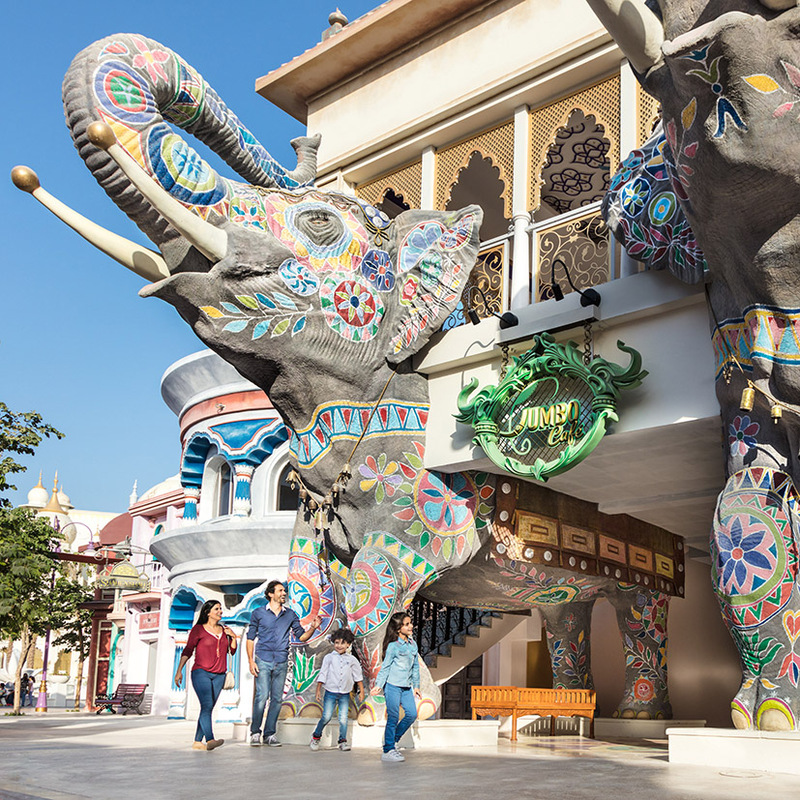 Live the Bollywood fantasy through exhilarating attractions and heart thumping live performances based on some of the biggest blockbusters spread across five themed zones. 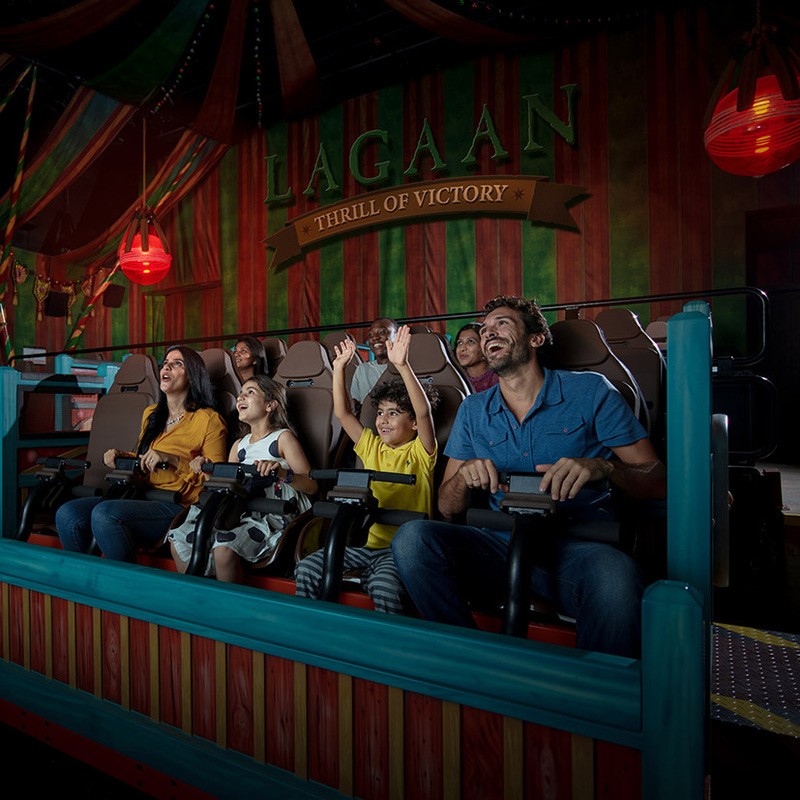 Make sure to catch the spectacular Jaan-E-Jigar musical, the region's first Broadway-style Bollwyood musical which seats a staggering 856 people. 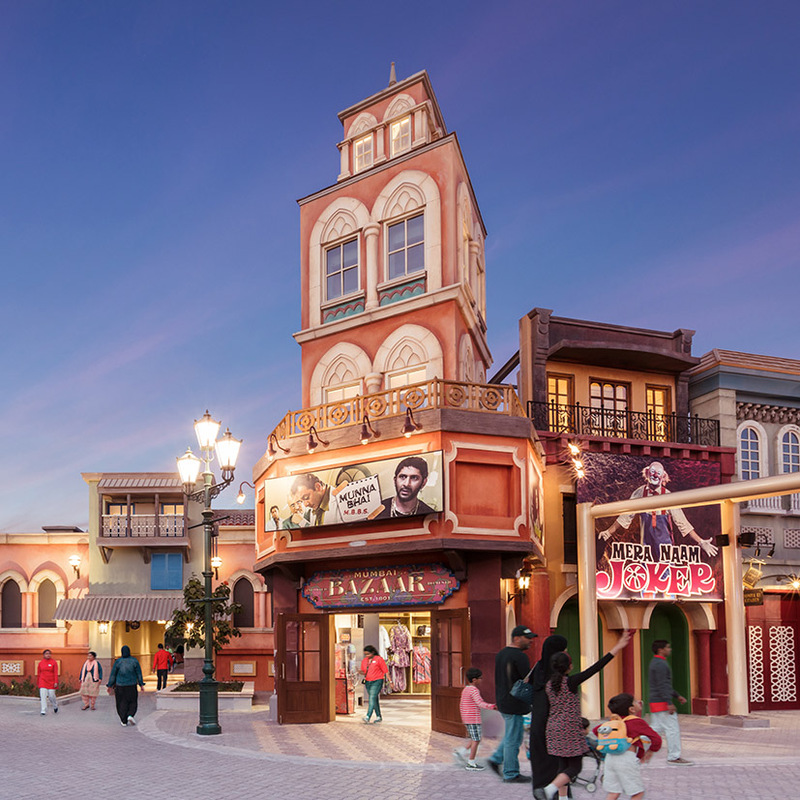 Bollywood Parks™ Dubai recreates the Bollywood experience through themed attractions and rides spread across five zones: Bollywood Boulevard, Mumbai Chowk, Rustic Ravine, Royal Plaza and Bollywood Film Studios featuring Hall of Heroes. 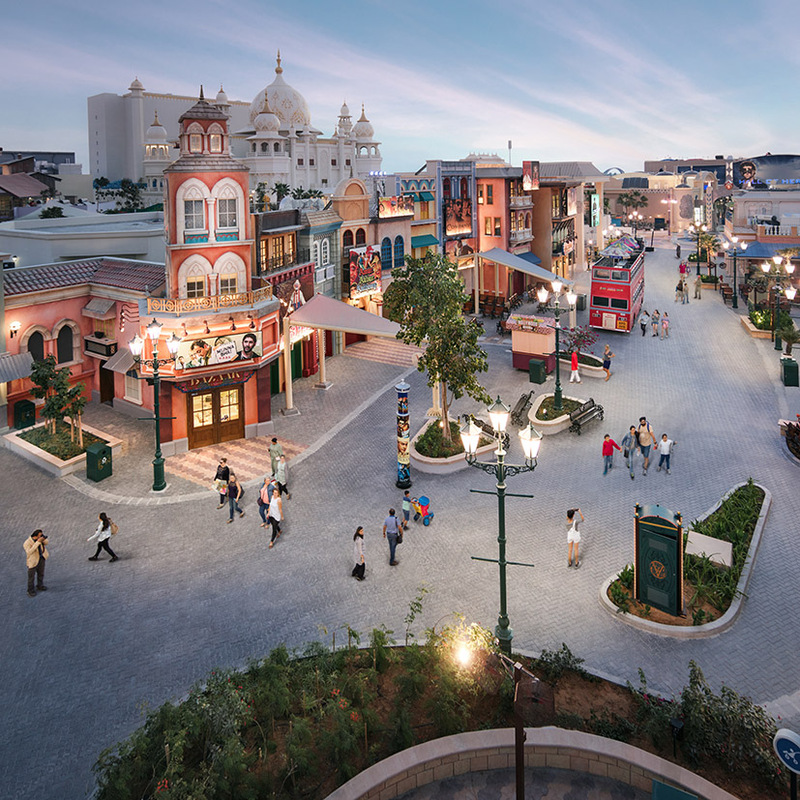 With everything from immersion tunnel rides to a live stunt show and a 4D theatre experience, you will be spoilt for choice. The best time to visit this attraction is in the evening and during the summer. 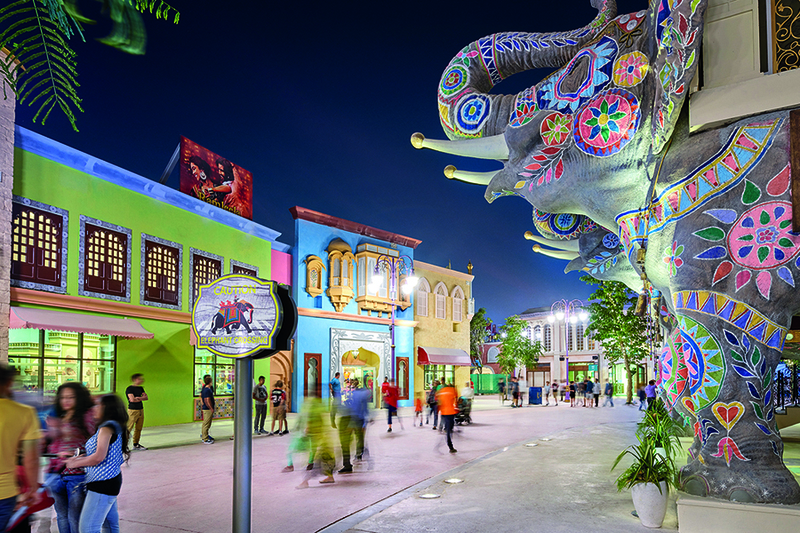 If you are visiting the other Dubai Resorts and Parks attractions, you may want to plan them for the same day.